Sourcing new suppliers can be tough and time consuming. But the Call Centre & Customer Services Summit enables you to do it all in one place, in two working days. 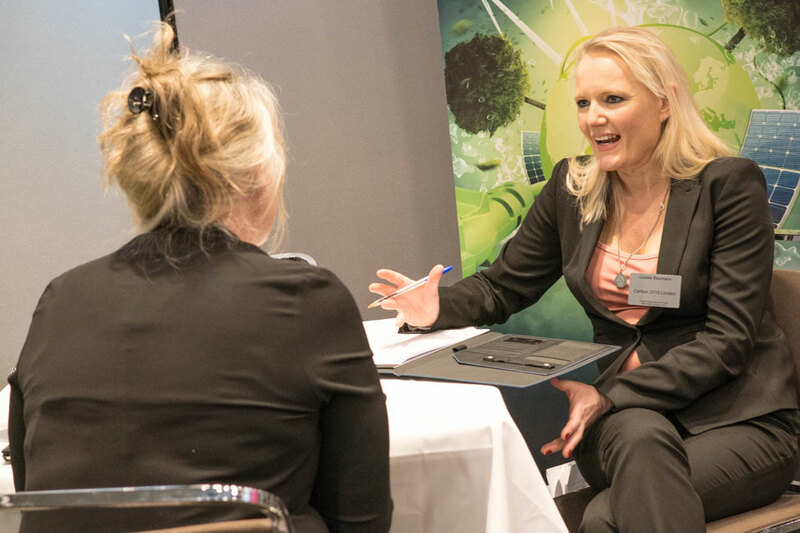 This event will give you the opportunity to meet with innovative and budget-saving suppliers, face-to-face, based on your own individual requirements. It’s free for you to attend and lunch and refreshments is included. But you should register your FREE place now to avoid disappointment. 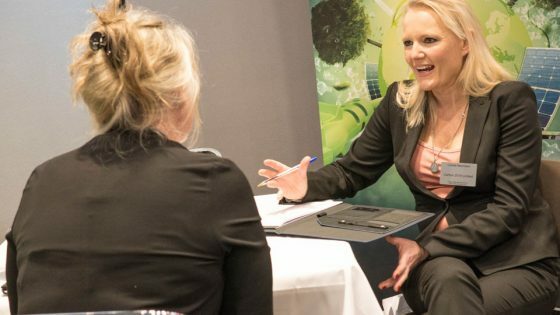 This is ‘speed dating’ for business, and you’ll also have the opportunity to attend inspirational seminar sessions and network with like-minded professionals throughout the event. Plus overnight accommodation, all meals and refreshments and an invitation to our gala diner with entertainment are all included with your ticket. Places are limited, so register your free place here or contact Tiffany Cox on 01992 374087 / t.cox@forumevents.co.uk to find out more. To attend as a supplier, call Gayle Buckland on 01992 374063 or email g.buckland@forumevents.co.uk. 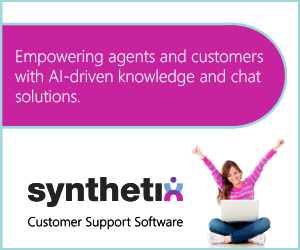 For more information, visit www.callcentresummit.co.uk. 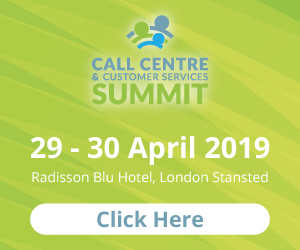 Call Centre & Customer Services Summit – Don’t miss out!